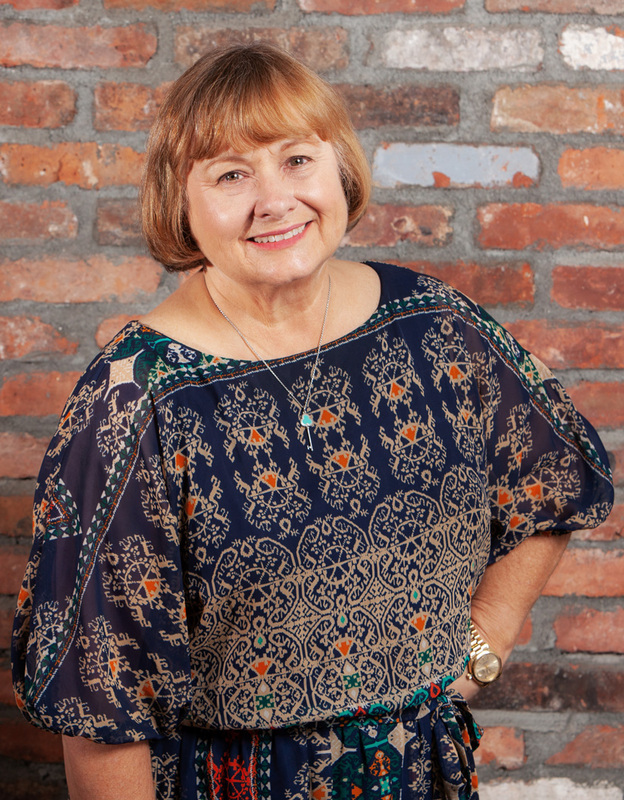 Kathi Riser has more than 40 years of experience in real estate development. Ms. Riser’s experience encompasses acquisition, entitlement, land development and redevelopment. She has managed planners, environmental analysts, civil, traffic and soils engineers, utility consultants, architects, landscape architects, attorneys, title companies and property managers. She assembled and led development teams through the land use process from general and community plan amendments through building permits, including specialized areas such as coastal permitting, historical resources and community facilities finance. She negotiated agreements and approvals with the Unified Port of San Diego, the State Lands Commission, the San Diego County Regional Airport Authority and the State Historic Preservation Office. She has formed complex common interest associations. Ms. Riser’s development and base reuse experience include Liberty Station. Ms. Riser was responsible for all entitlements, including a Precise Plan/Local Coastal Program, zoning, development permits, coastal permits and environmental review including historic resources for the developer. Liberty Station was named the Base Redevelopment of the Year in 2007 by the Association of Defense Communities. Her suburban development experience includes twelve years as project manager of Carmel Mountain Ranch, a master planned community on 1500 acres with almost 5000 residential units, 200 acres of industrial and 200 acres of commercial land, a golf course, parks and a community library. On behalf of the Building Industry Association, Ms. Riser has served as its representative on the City of San Diego-Development Services Department’s Technical Advisory Committee for 15 years, and was President of the Home Builder’s Council in 1993. She was awarded the BIG (Building Industry’s Greatest) Award as the Residential Project Manager of the Year in 1994.